Well...We are selling our acreage and along with that goes our fruit tree orchard. 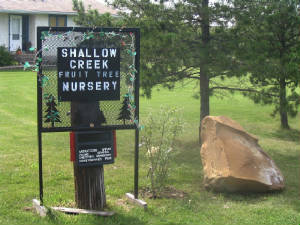 At this time Shallow Creek Nurseries has stopped selling fruit trees and shrubs. 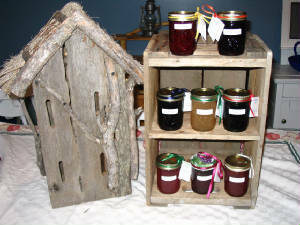 We are still making and selling our jams and jellies, mostly for sale at the local farmers markets. Please check back to our web site as we will continue to maintain this site and try to assist fellow growers with information on new hardy fruit tree varieties. 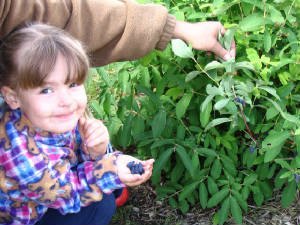 We would like to thanks all of our friends and patrons who have supported Shallow Creek Nurseries. We are still making our delicious jams and jellies! !